I have lots of footage from today and with the jet lag catching up on me, and conscious that I need to save some energy for getting back into work on Wednesday, I just have time to write up a teaser trailer from today... And I'll spend some more time on the flight for the full record of events. 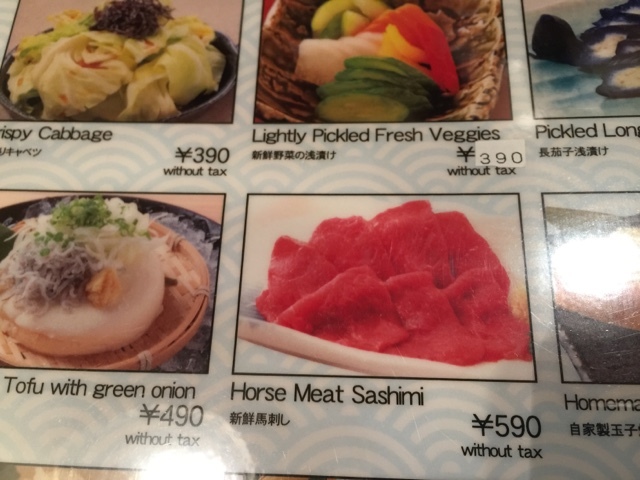 We visited 2 koi shows, one in Nagaoka and the other in Ojiya (I need to check the spelling ) . 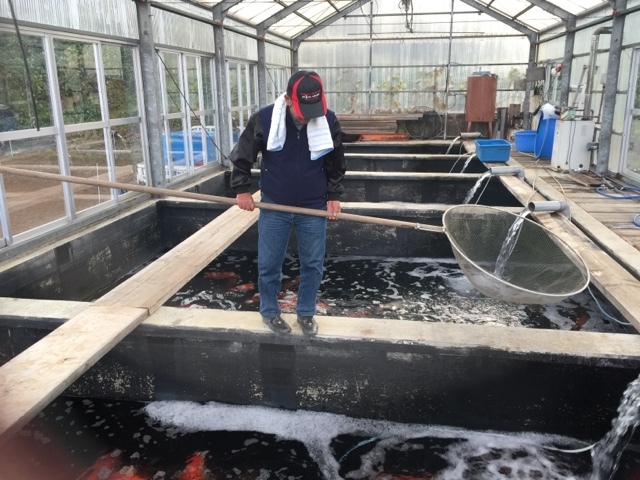 We visited a koi farmer that we couldn't find the other day and that I really wanted to see , Nogami, - and thanks Tony McCan (Your Koi) who gave us the directions when we bumped into him at breakfast in the morning. Lots of stand out moments from the day, and I'll share one with you now in advance of the full write up. We visited Matsunosuke , of Isawa koi centre at his facility in Mushigame. There was an auction which was great fun to watch, but the highlight for me was a period of around 1 to 2 minutes when I benefited from being in the right place at the right time - stood on a plank of wood over one of the tanks in Matsunosuke ' s koi house looking at a tank of jumbo go sanke , and stood in between Tim Waddington and Toshio Sakai (he runs Matsunosuke koi farm). Toshio Sakai lifted two of them gently in a pan net to show them to Tim and as I saw that special event happening, I quickly pulled out the iPhone , clamped on the polarising filter and took some video . The kohaku measured 88cm and sanke 94cm - and Toshio said these were the measurements before the summer growing season. All I can say is they looked massive ; the sanke must have been pushing a meter. Here is Toshio Sakai perusing the tank of jumbo go sanke. Tomorrow is my last day , and I will spend the morning with Gary in Niigata before taking the Shinkansen train back to Tokyo to meet up with my sister in law who runs a school there. I'll be staying with her overnight before jumping back onto the plane and then straight back to work on Wednesday.